We all go through life with good days, and bad days...then there are days that are just frickin' amazing! Today is one of those days because we just gave Infuse for iOS a huge, free 1.3 update. Infuse has always been great at playing videos on an iPhone or iPad, and now it's great at playing videos on the big screen as well. Yup! Infuse now features a truly awesome AirPlay option that streams a ton of different video types including MKV, MP4, M4V, AVI, and a few others. The more eclectic formats are supported as well by way of AirPlay Mirroring. 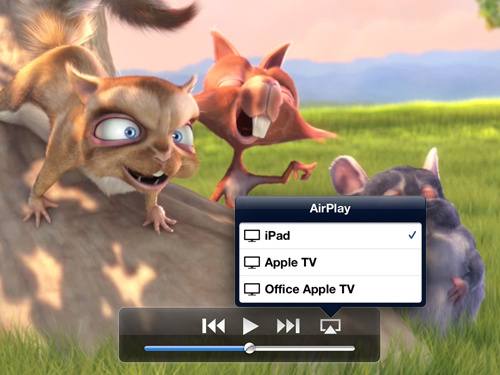 In a nutshell, just hit the AirPlay button and Infuse will take care of the rest.